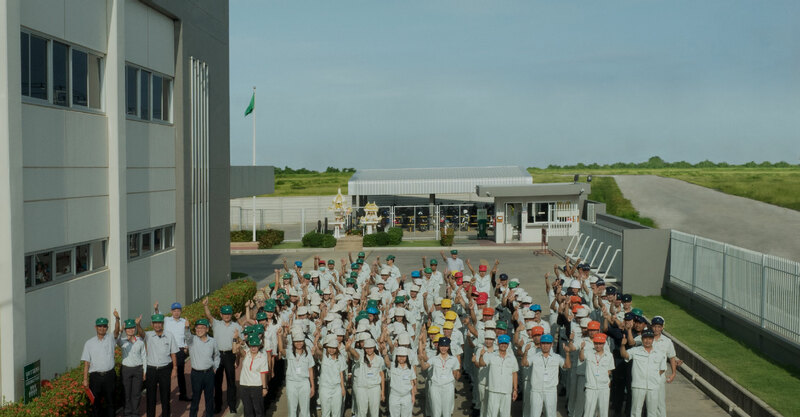 HANGZHOU NHK PRECISION CO., LTD.
are 3 techniques that we use for making good products. 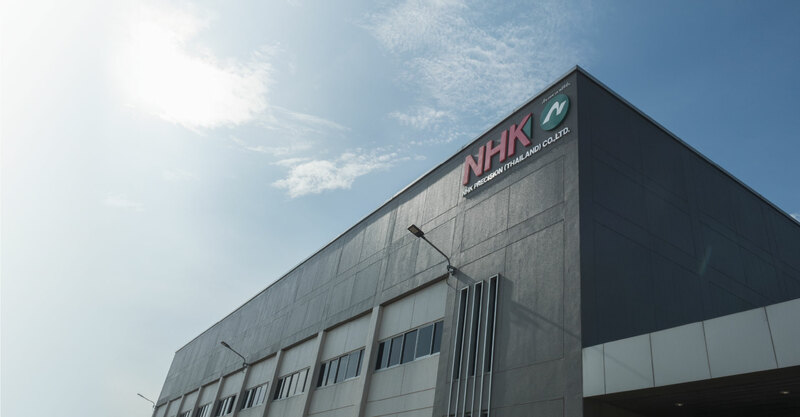 We are the first overseas branch of NHK PRECISION CO., LTD., established since October 1994, operating at Bangpoo Plant in the NHK Spring (Thailand) Company Limited and move to new factory in September 2016 and this is the beginning of our new era of NHK PRECISION (THAILAND) CO., LTD.
As we are the core of the NHK PRECISION GROUP, we are able to process raw materials by a process with high accuracy, mixed with various molding technology, heat treatment, surface polishing. From these technologies, we have been trusted by our customers to produce parts for locomotive, motor vehicles and parts with high precision and supply to Thailand and Japan. We will continue to be involved in building a prosperous society by striving to provide parts that can be trusted in the world’s leading industries with outstanding technology. We strive to be the first priority in providing services to customers on a regular basis and develop to be a trustworthy company through activities such as positive technology development, efficient production and meticulously selling our products. 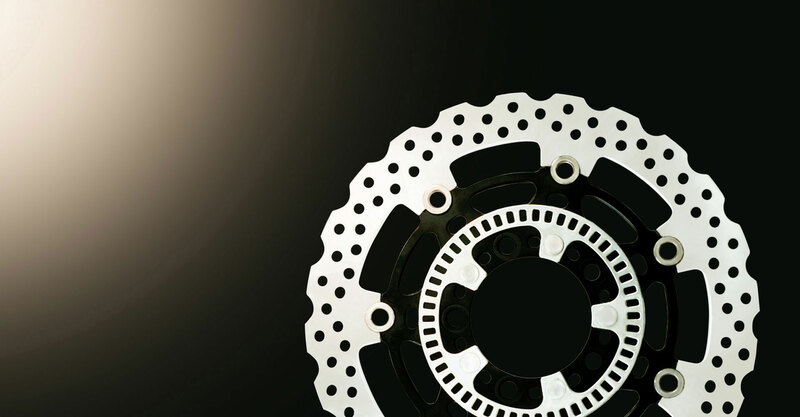 In the future as well, it is our continuous aim to be the global industry leader with our excellent technologies, to provide precision parts with reliability and evaluation, and to make positive contributions to an affluent society. Our first priority is always placed on customers, and we would like to continue the advancement with a legacy of being a reliable company through activities such as positive technological development, efficient production, and scrupulous sales service.